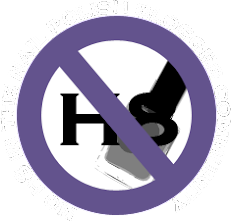 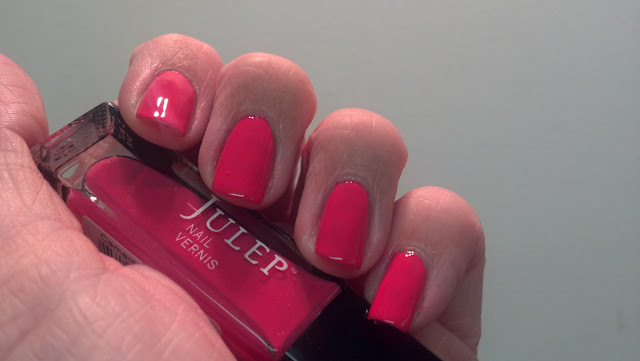 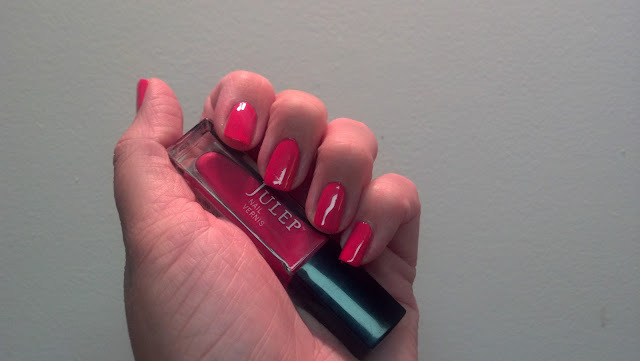  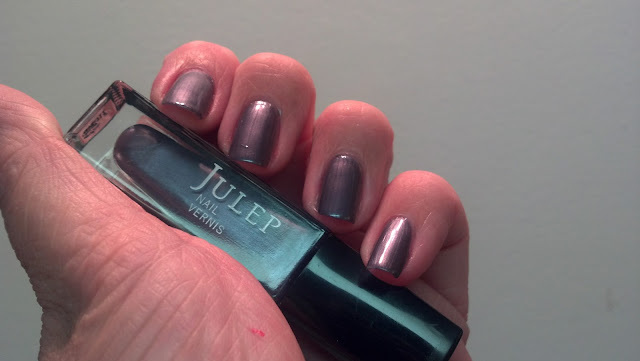 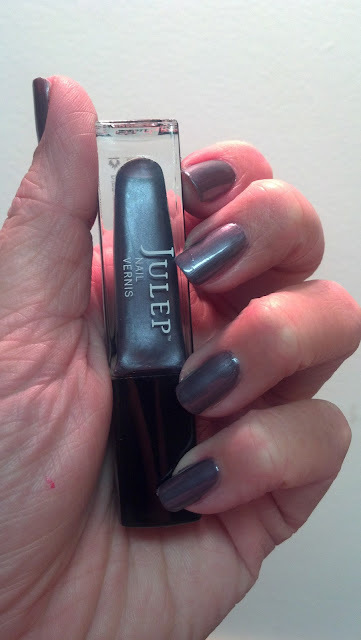 Polish Ninja: Julep Sneak peak box! 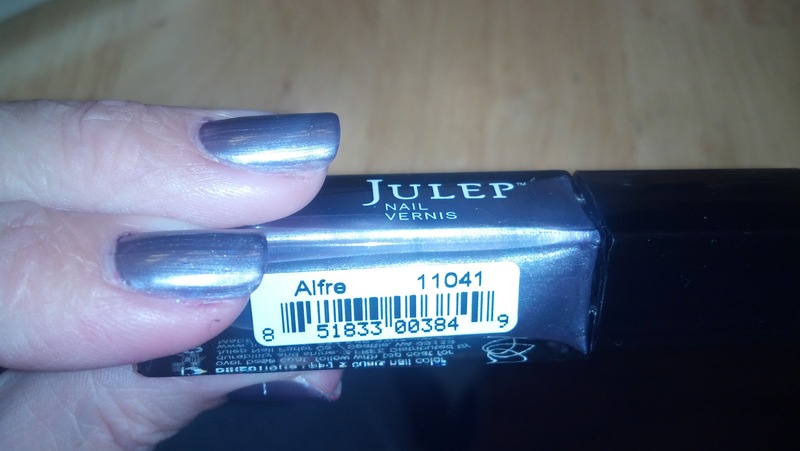 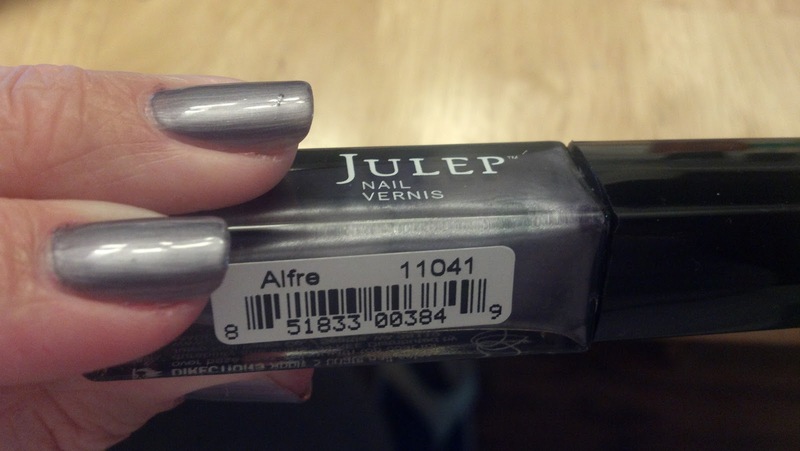 Next up is Alfrie...looks like a lavender in the bottle and a gray-lavender on my nails. Not sure I captured the color. 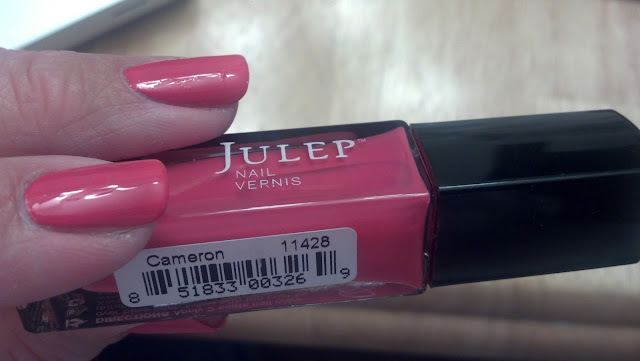 Ooh, I want Cameron! <3 I'm still waiting on my box, but my profile type is Classic With a Twist so it will probably be different.